a kaleidoscope of nothingness...: THANKS n LOVE KILBI !!!! THANKS n LOVE KILBI !!!! Thanks n love to Daniel Fontana and everyone at the Bad Bonn, this dream was real as a rock !!! "THE BEST FESTIVAL IN THE WORLD" as Thurston Moore said !!! 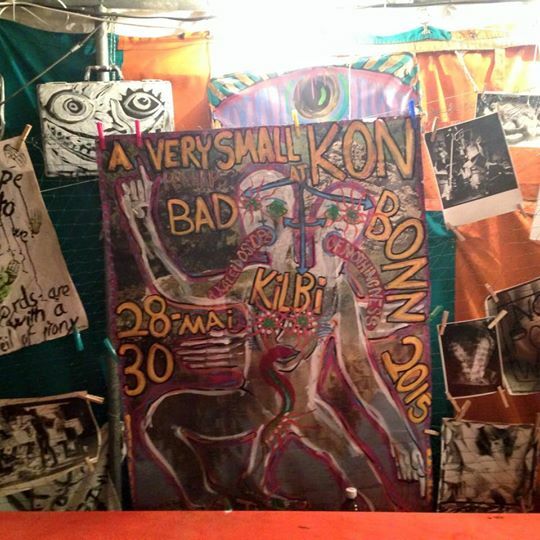 KON @ Gibloux Festival !! !